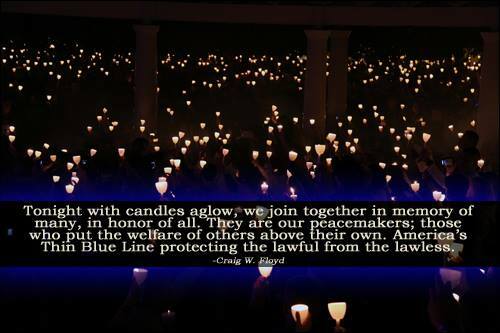 A Candlelight Vigil will be held on April 26th at 7:30 PM at Northeast Division Substation, 9915 Northwest Hwy, Dallas, TX 75238, to come together to support Police Officer Crystal Almeida and honor the memory of Police Officer Rogelio Santander, Jr. If you're unable to attend but would like to make a donation to Assist the Officer, we are accepting donations for those affected at www.atodallas.org. Attendees will need to park in the lot East of the Substation on Northwest Highway or at Lake Highlands Presbyterian Church, 8525 Audelia Rd, Dallas, TX 75238.